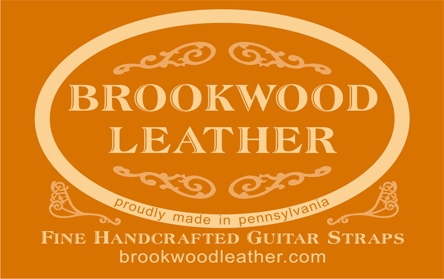 Stompin-Ground.com is a manufacturer & merchant of quality pedalboards for your guitar effects. They also feature pedal board cases, power supplies, power cables, audio cables, effects, signal routing/switching/interfacing solutions, shockmount racks and more. Evolutionary products that simply work! NEW STRINGS: Guitar and bass strings handmade in the UK and shipped worldwide. Pedaltrain: Professional tour grade pedalboards and cases at prices everyone can afford. Weber Speakers: Handmade custom speakers and reconing services. Metropoulos Amplification: The best vintage Marshall plexi replicas in the world. Lava Cable: Your one stop high-end custom cable shop. General Guitar Gadgets: GeneralGuitarGadgets.com is the best DIY stompbox site on the internet! Featuring: Projects, Kits and Ready-To-Solder PCBs..
Small Bear Electronics: The search for hard to find DIY parts is over. Look no further than here!. Thunder Tweak Amplifiers: Killer, handcrafted amplifiers. 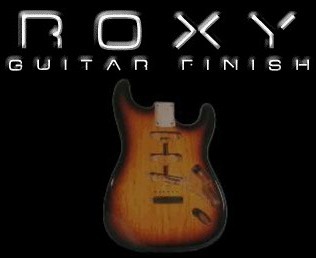 Frenster Guitars: Frenster Guitars in Los Angeles offers expert repairs, restorations, modifications and custom assembled guitars. Retro-King Amplifiers: Providing musicians with the finest quality vintage amplification available today! Custom Amp Covers Inc: Designs, makes and sells quality and affordable vinyl covers for guitar amplifier heads, combos and speaker cabinets. Parts is Parts: Your #1 source for amp, guitar, and effect parts and accessories. Tuki Covers: America's most reliable amp covers and speaker covers in the business. Pedal Parts Plus: DIY effect parts, enclosure drilling, powdercoating and screen printing.